DJ Smallz does the honors of premiering Lil Scrappy’s latest street banger titled “They Hating,” also featuring former G-Unit rapper Young Buck. Take a listen as the two artists demonstrate how the South gets down as they lace the pounding instrumental with boastful rhymes and warnings for the haters. 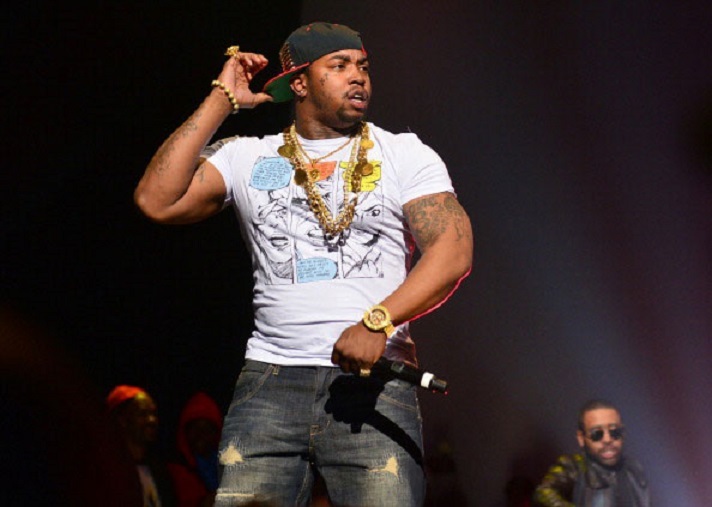 This entry was posted in Audio and tagged hip hop, lil scrappy, rap, they hating, Young buck. Bookmark the permalink.